(CENTREVILLE) – A detour has been announced due to some bridge work. 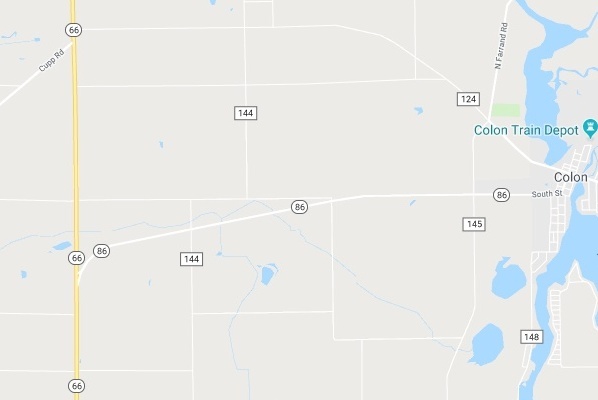 The St. Joseph County Road Commission says that due to the Michigan Department of Transportation's bridge project on M-66 between M-66/M-86 and Spring Creek Road, a detour has been created. It will be M-86 to Farrand Road to Colon Road. The intersection of Colon Road and Farrand Road will be converted to a four way stop beginning Friday, March 22 until further notice.